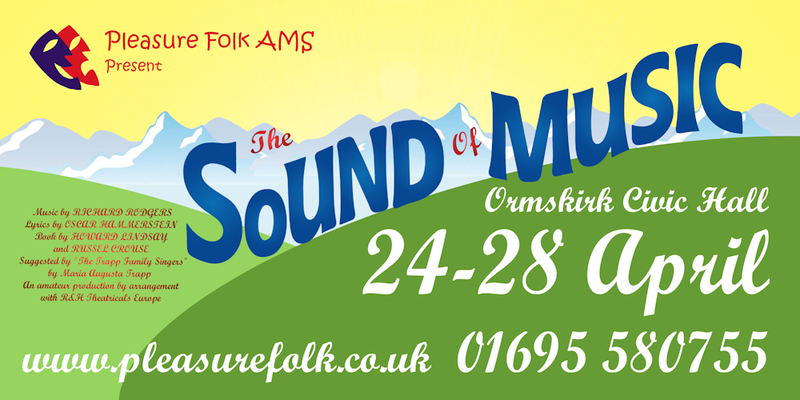 The Civic's alive with "The Sound Of Music" this April with Pleasure Folk's annual musical. If a classic tale of song and romance is one of your "Favourite Things" then this is a must-see show for all the family. Make sure you "Climb Every Mountain" to get here so you don't miss this fabulous show!